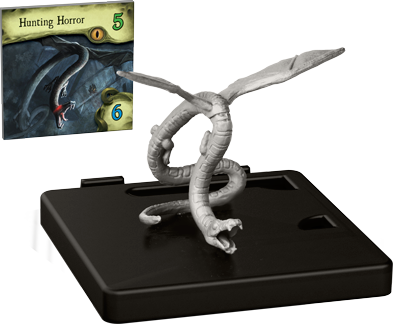 This year at GenCon 2016 we stopped by the Fantasy Flight Games booth and had a look around. 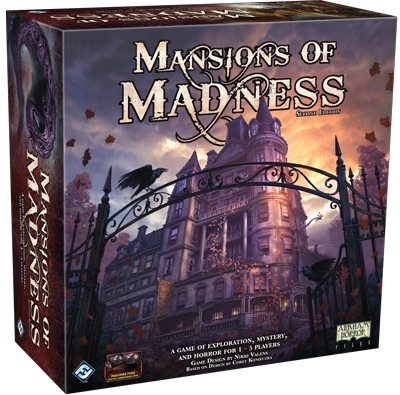 Now, one of the things we didn’t show off was the new Mansions of Madness board game. Well let’s just skip right to the unboxing then! 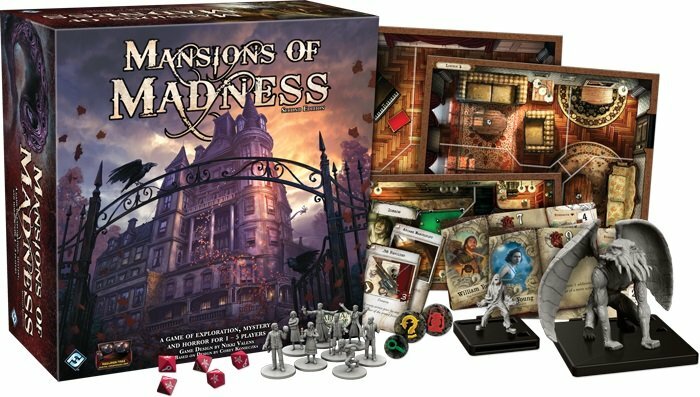 If you’re a fan of Mansions of Madness then I’ve got some great news for you – this game builds on that foundation but changes things up to keep it even more interesting! Plus, because the App takes on the role of the Keeper, everyone can play as an investigator and all go crazy together – isn’t that nice?! I do want to mention that the box also has cards and punch-outs for all the old characters, too. If you have the First Edition box, scenarios and expansion FFG has you covered. As far as the App goes – it’s pretty slick. I think FFG did a pretty good job of integrating the App and the Board Game. Not many games manage to pull of the combination of Digital & Analog gaming but this one does it better than I was expecting. I think they learned a lot from X-COM and even the previous Mansions game. The App is mandatory for play, but if you still wanted to have a Keeper, you could have them manage the App while the other players investigate. On top of that, because the App can handle everything, you can also play solo. That’s something I might give a try. On a bright, sunny day. With the lights on. And a friend in the next room… It’s scary I tell ya! 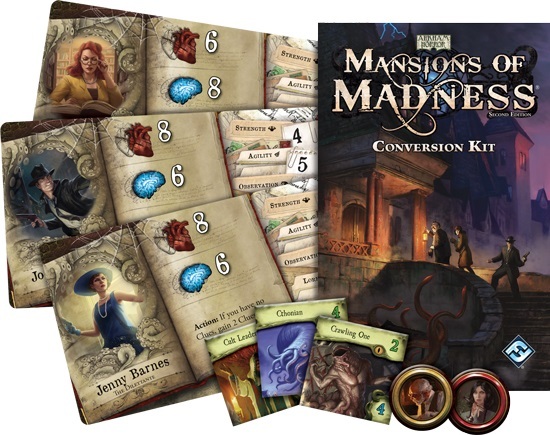 The Mansions of Madness app is available for iOS, Android, Mac, and Windows. Tablet and mobile Apple iOS users can download the app in iTunes. Android users can download the app via Google Play or the Amazon Appstore for Android. Mac and PC users can download the app on Steam. It’s nice to see that FFG has everything ready to go day ONE! That’s how you launch a digital product with a board game! If it’s just a board game then why do I feel like my iPad is trying to summon the Ancient Ones?